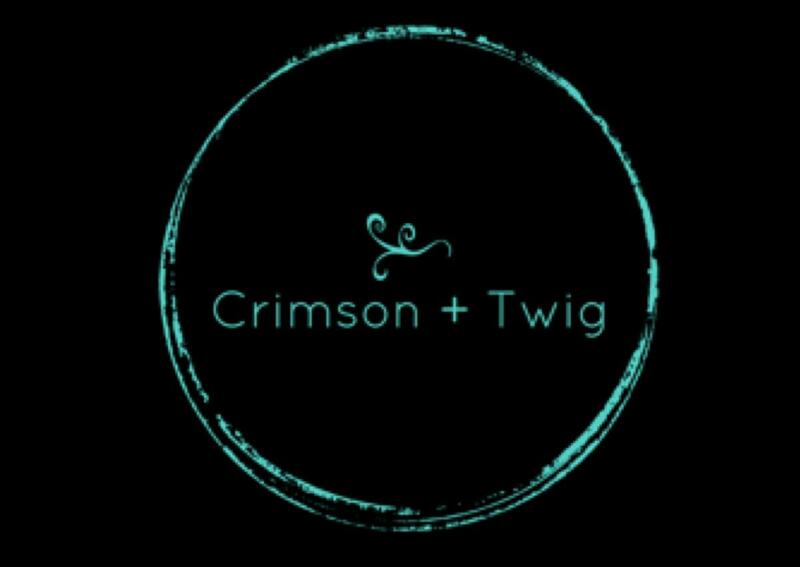 The Crimson + Twig 2019 Spring Market is on, but only for one day. The exciting market features only hand-crafted products and lots of ideas for the perfect gifts that takes the guesswork out of the equation. 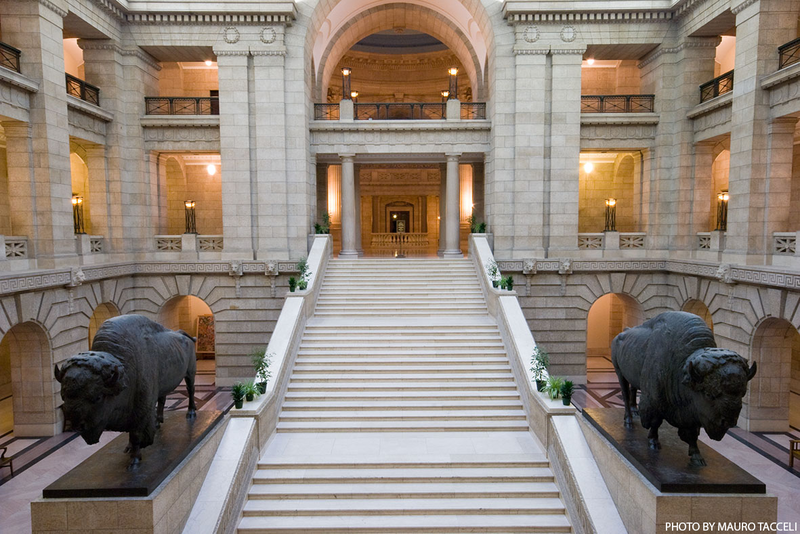 The Hermetic Code Tour of the Manitoba Legislative Building is the perfect way to discover an architectural wonder while uncovering a few mysteries of the occult. Join Dr. Frank Albo as he takes guests on a journey unlike any other filled with intrigue at every turn. 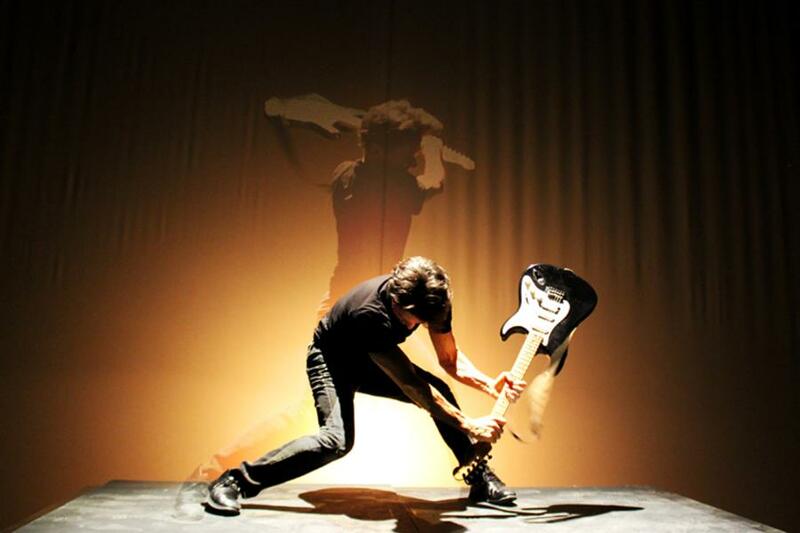 Rick Miller is back for the 2.0 of his multimedia hit BOOM with BOOM X. The one-man show will feature more than 100 characters over the period from Woodstock in 1969 to the early days of the internet in 1995. BOOM X ends its run at the John Hirsch Mainstage on Saturday. Manitoba Comic and Pop Culture Expo is bringing a more intimate version of its October show to the RBC Convention Centre. For those who just can’t wait till then, head to this weekend-long event. 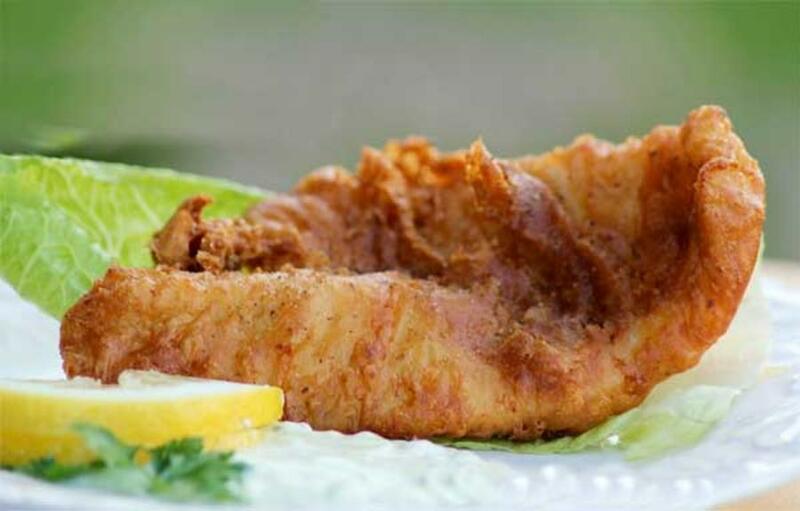 The Burntwood Curling Club is bringing back its Fish Fry Mondays starting today! 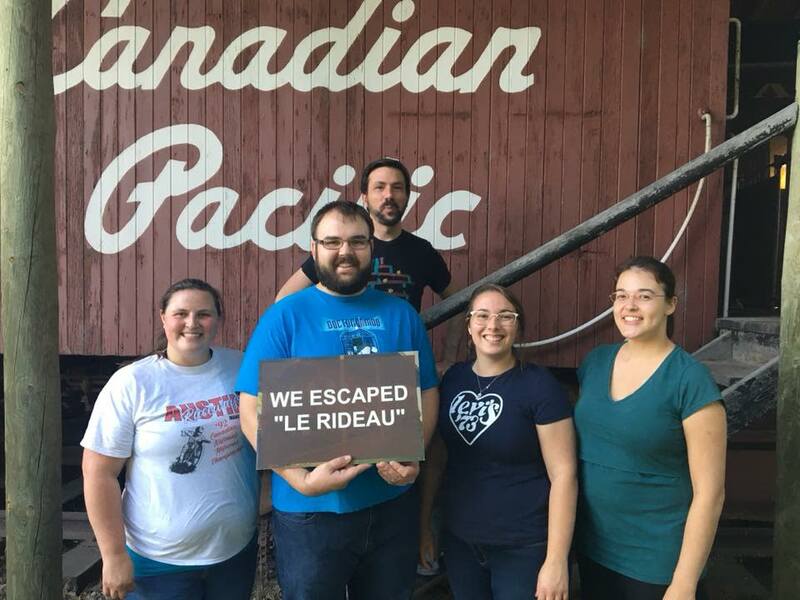 Enjoy the company of friends and family, hearty meals and tasty desserts at the curling club. 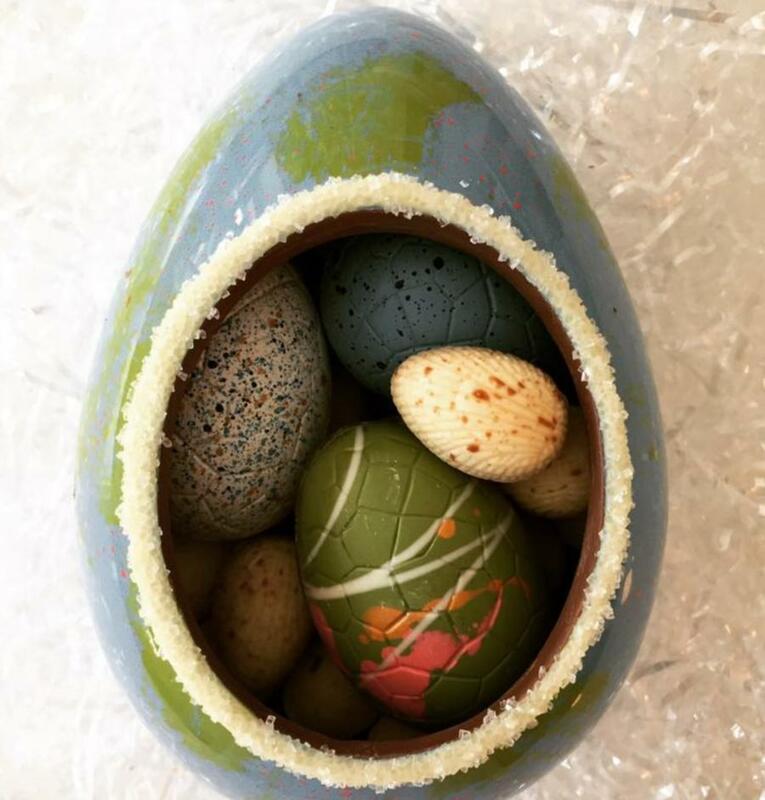 Want to learn how to make your own Easter chocolate eggs? Chocolatier Constance Popp is offering a workshop where you can do just that. It’s one laugh after another in this crazy tale of close shaves, disguises, and hilarious antics as Figaro the barber saves the day for two young lovers. 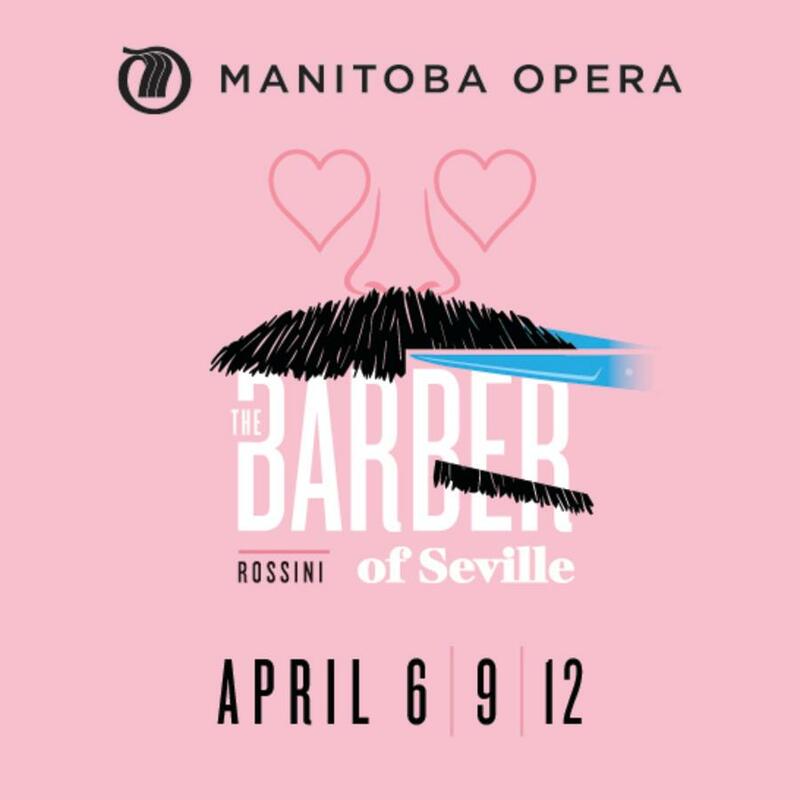 The opera made famous by Bugs Bunny, The Barber of Seville is on for three shows next month! Fun for all ages. Danielle Séguin-Tétreault’s latest production Que Faire d’Albert continues, this time in English at Prairie Theatre Exchange. What to do with Albert is a comedic play that follows an eighty-something-year-old widower whose daughter proposes to put him into a home, an idea Albert is quite opposed to. This production previews on Wednesday and continues throughout the week. 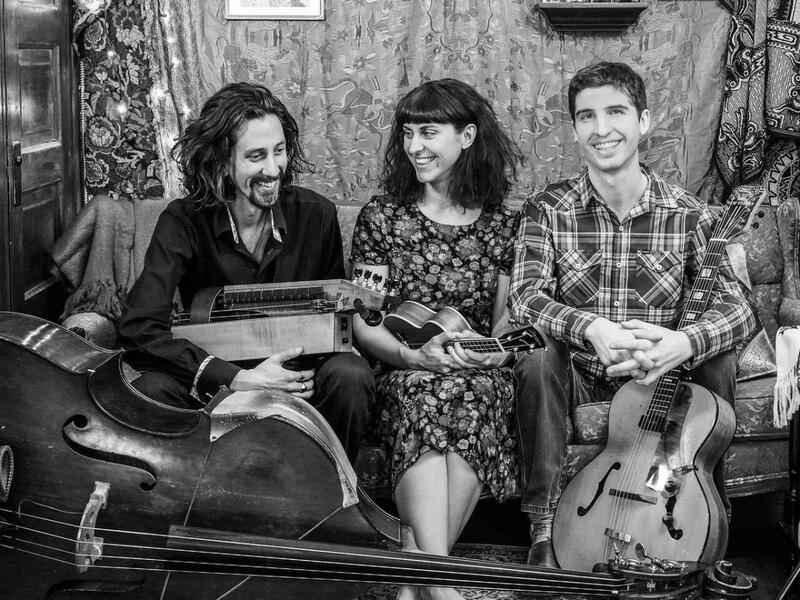 The trio CASATI blends the sounds of folk and jazz. Take in their melodic harmonies on ukulele, guitar, double bass at the Souris Avalon Theatre. 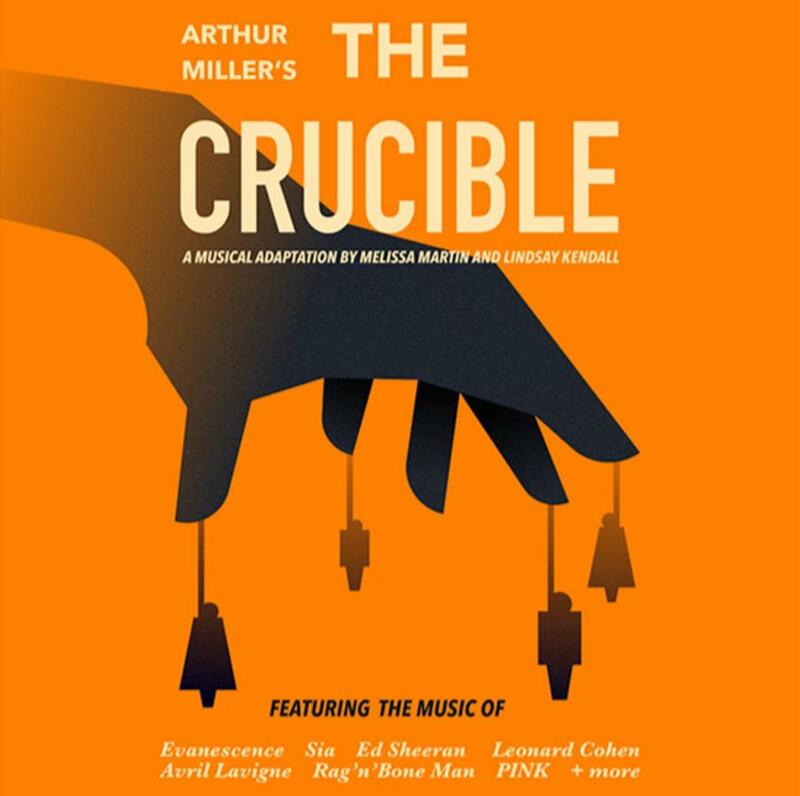 Neelin Performing & Visual Arts Department will set Arthur Miller’s The Crucible to modern musical selections in its exploration of how accusations can hurt a person’s reputation. The three-night showing takes place at the Western Manitoba Centennial Auditorium. 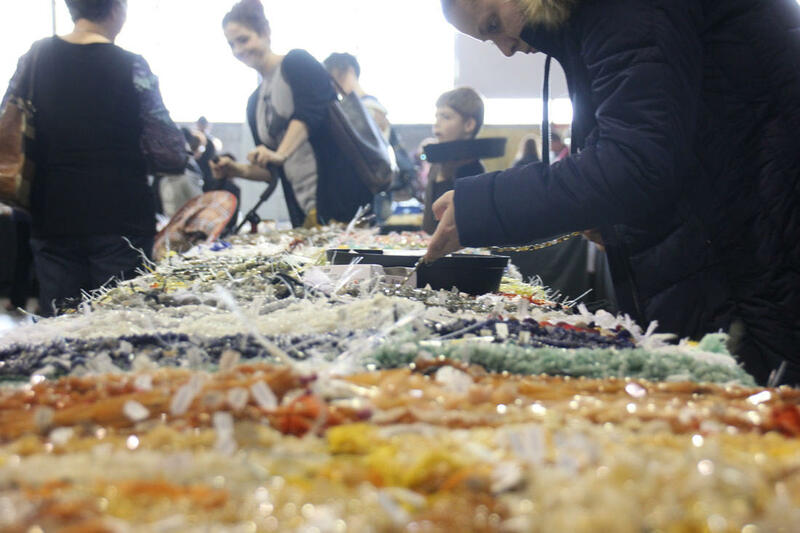 The Canada Gem Show is bringing its collection of stones, home decor, jewelry, mineral specimens, fossils, crystals and more to Winnipeg’s Red River Ex Park. The Silver Cove’s Rock ‘n’ Gem Show Winnipeg will run for four days. 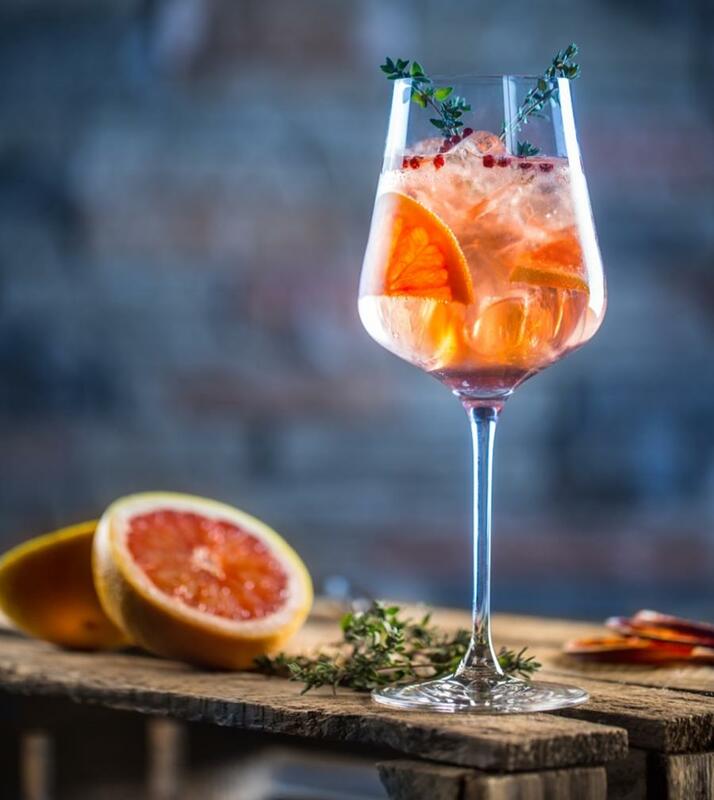 Looking for a new wind-down watering hole to get you ready for the weekend? The Fairmont Winnipeg Lounge is open for happy hour with highballs, wine, cocktails and a rotating selection of craft beer. And of course, no happy hour is complete without live entertainment! 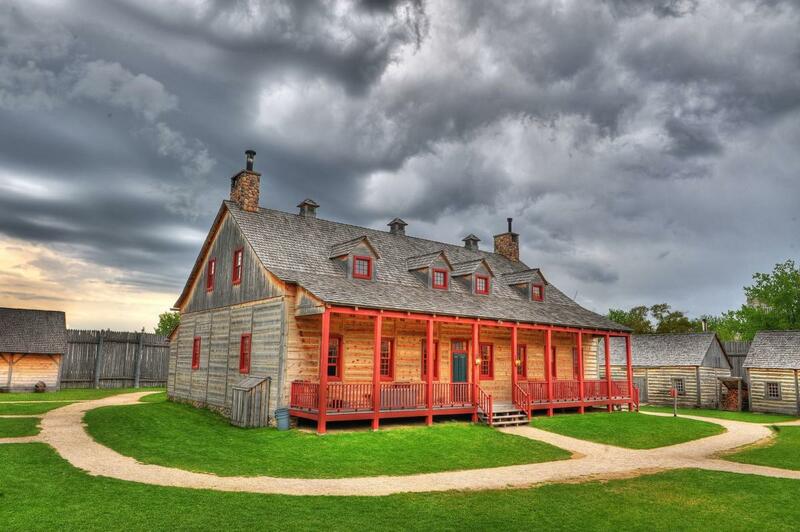 Fort Gibraltar and Cystic Fibrosis Canada invites you to dress in your best voyageur-chic outfit for its wine and beer tasting evening for a good cause. 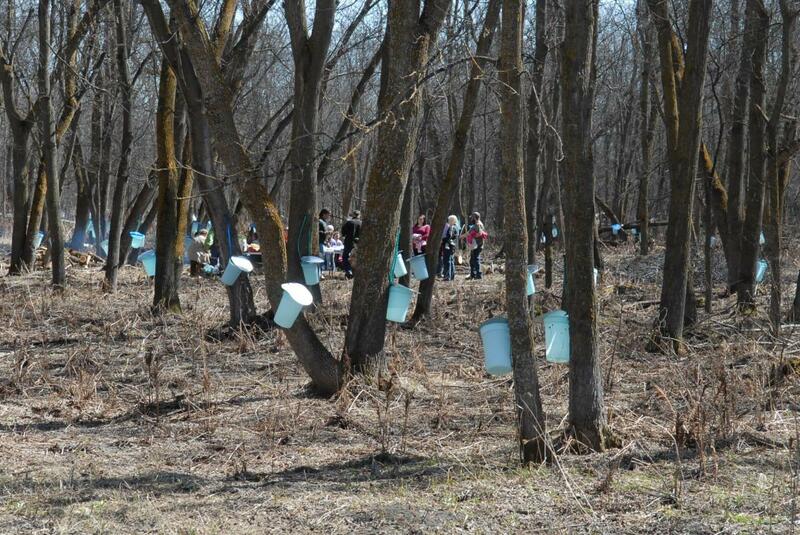 Check out McCreary’s Manitoba Maple Syrup Festival as it celebrates local producers, culture and heritage. You’ll learn all about how maple syrup is made, and you’ll even have the chance to tap a few trees. Before Jane Goodall, there was Anne Innis Dagg, a then-23-year-old Canadian biologist who made an unprecedented solo journey to South Africa to become the first person in the world to study animal behaviour in the wild on that continent. 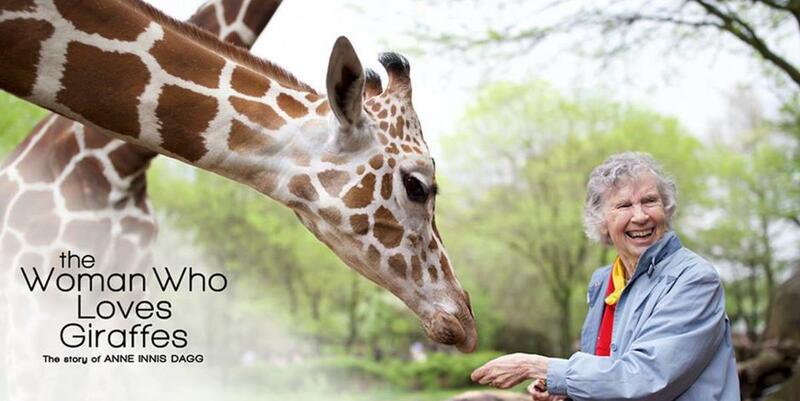 The Woman Who Loves Giraffes shows an older, wiser Dagg where she began her journey more than half a century ago. 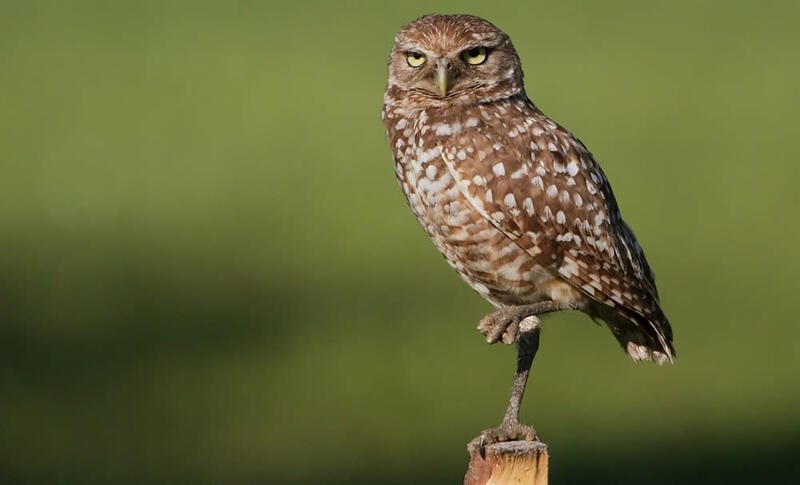 Birders, this is definitely your week. Get out and into your element at La Riviere Raptor Festival at Blair Morrison Hall. Celebrate the spring migration of some of nature’s most amazing birds, including hawks and eagles through Manitoba’s scenic Pembina Valley. Don’t forget to bring your binoculars and camera. 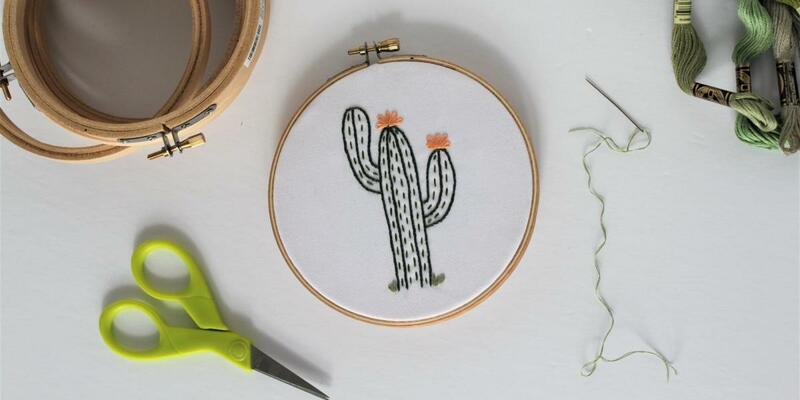 Fixed Stitches is offering a beginner workshop that will teach you the basics of hand embroidery, including preparing and stretching fabric, a few simple stitches, and finishing and framing. 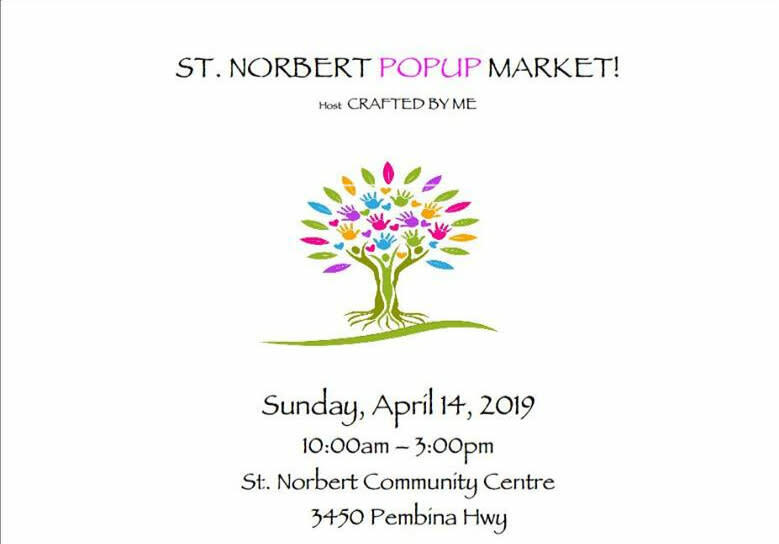 Support local artisans and find something unique this weekend at the St. Norbert Pop-Up Market. Admission to this event is free. 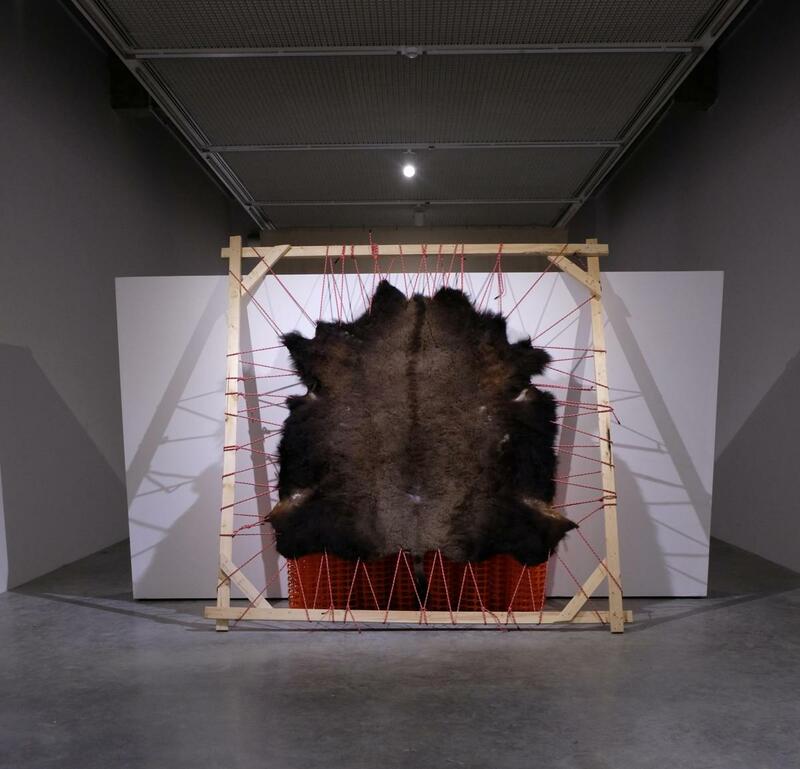 The New Iceland Heritage Museum Inc. has an exciting exhibit that focuses on the monarch butterfly. 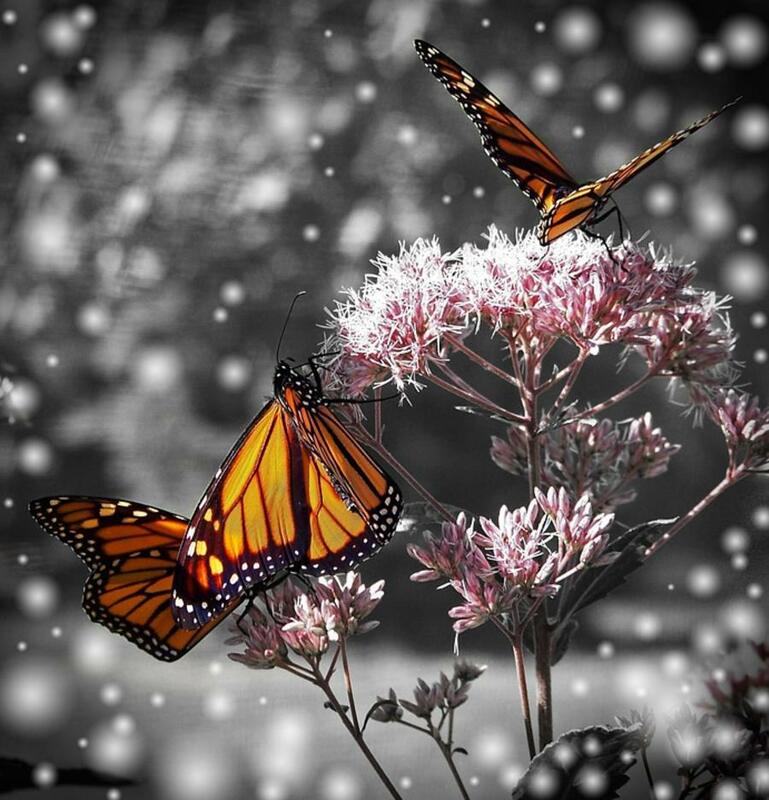 On the Trail of the Monarch Butterfly features micro-photographic images and aerial photographs of the flight and journey of these winged creatures from Canada to Mexico.